On December 16, 2018, NTU hosted a landmark event – meeting with motocross stars and icons. The University administration together with the University Motorcycle Team held a festive ceremony – KAHI – NTU Motorcycle Team is 65. Veterans of the team from different regions of Ukraine and other countries, famous racers of different generations and Ukrainian motorsport icons visited the ceremony. TV channels filmed this great event and interviewed prominent racers. The guests also had an opportunity to watch a unique film about the history of KAHI and NTU motocross. The atmosphere of the meeting was warm and friendly. – NTU student Dmytro Asmanov has won Motocross European Championship for the third year running. 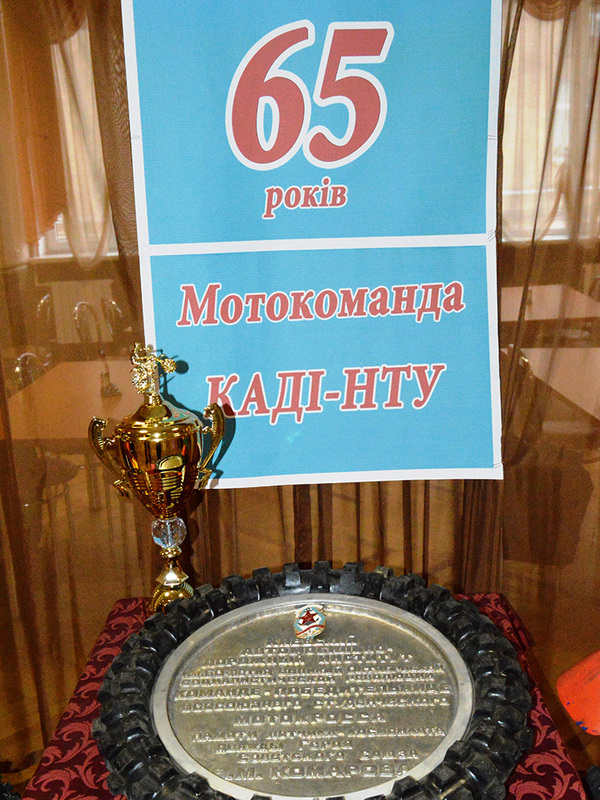 – NTU Motorcycle Team has taken the first prize in a cup-final of Ukraine on motocross. 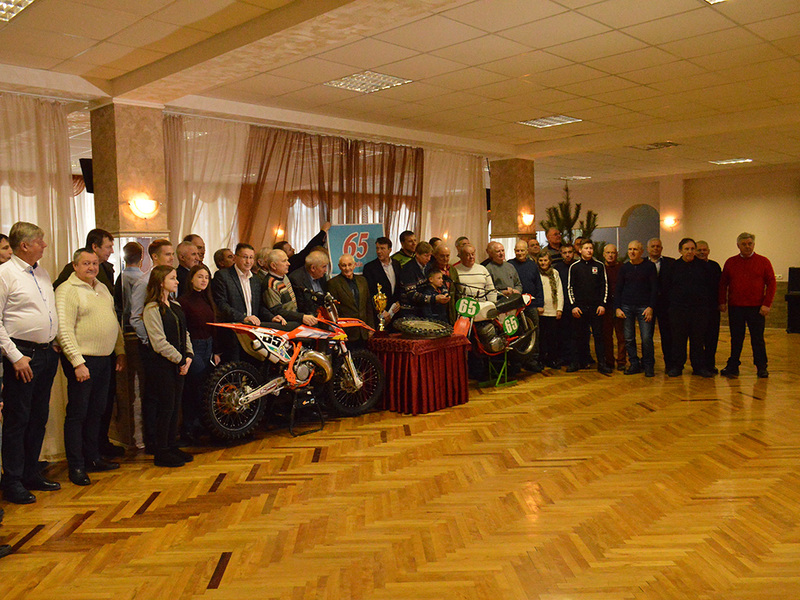 Veterans of Ukrainian motorsport are celebrating 65th anniversary of KAHI – NTU Motorcycle Team.